Prof. Karthik J.P. has a Bachelor’s degree in Commerce and M.Com. Degree in Finance, he has qualified NET examination and has over twelve years of teaching experience. 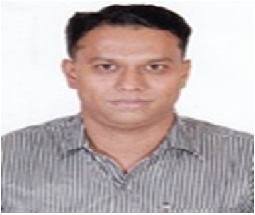 He has been a part of CMR Life skills Institute as a trainer and is actively involved in institutional activities.